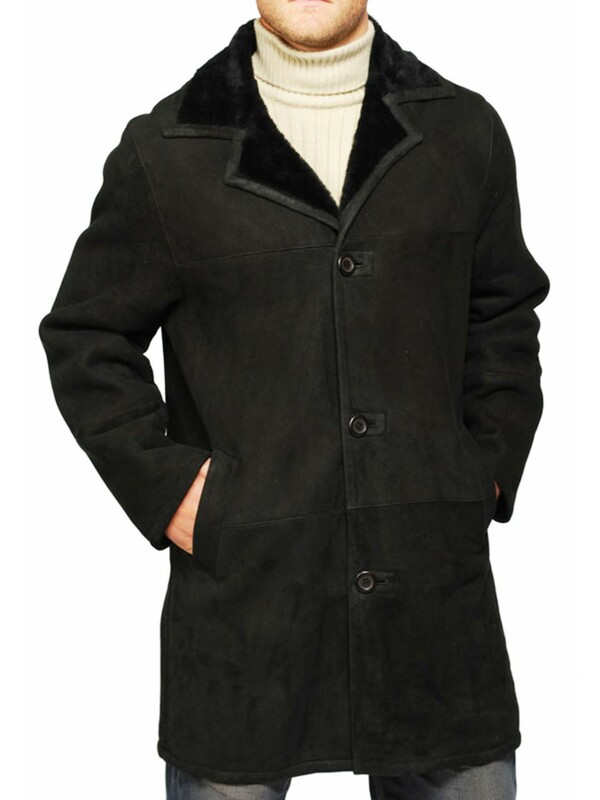 Men`s Shearling Coat, a timeless classic, comes with Front Button Closure and hand warmer slash side pockets. 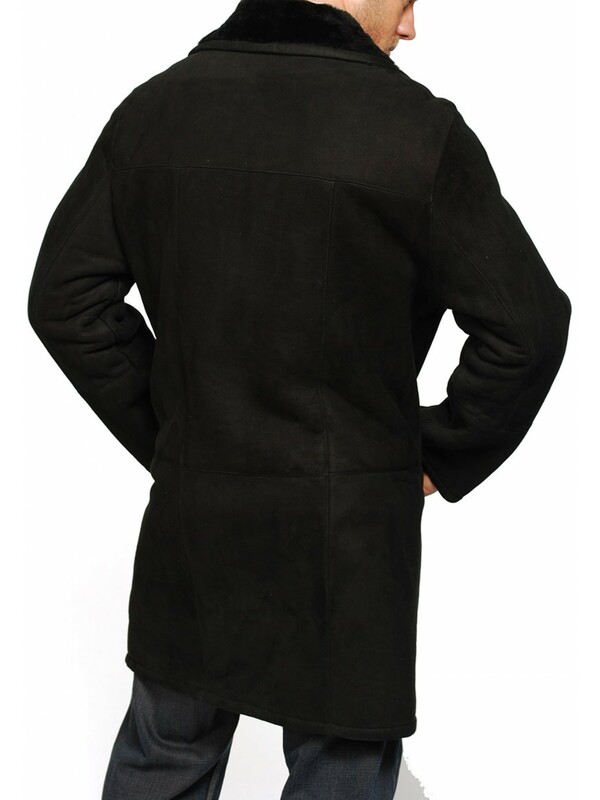 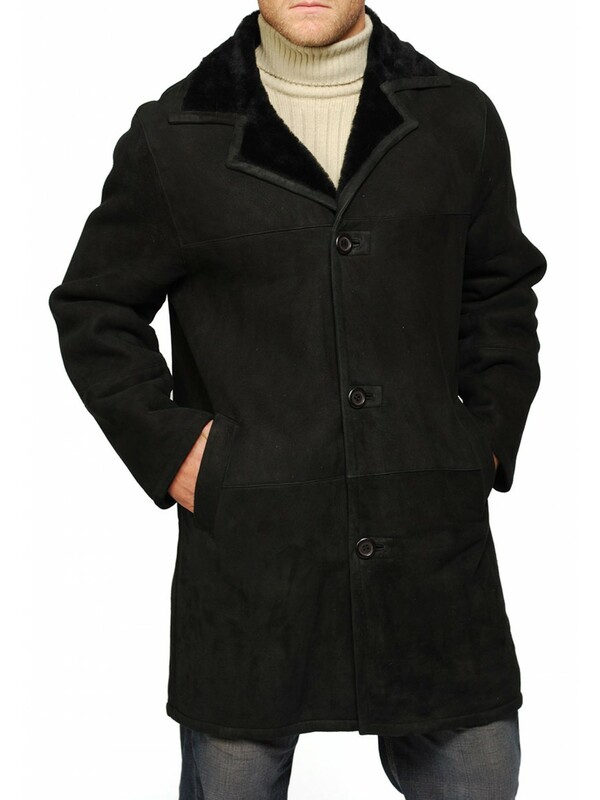 Men`s Shearling Coat comes with button closure and slash hand warmer side pockets. 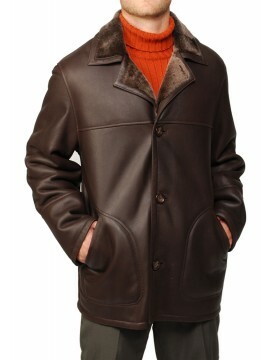 Smooth leatherize..